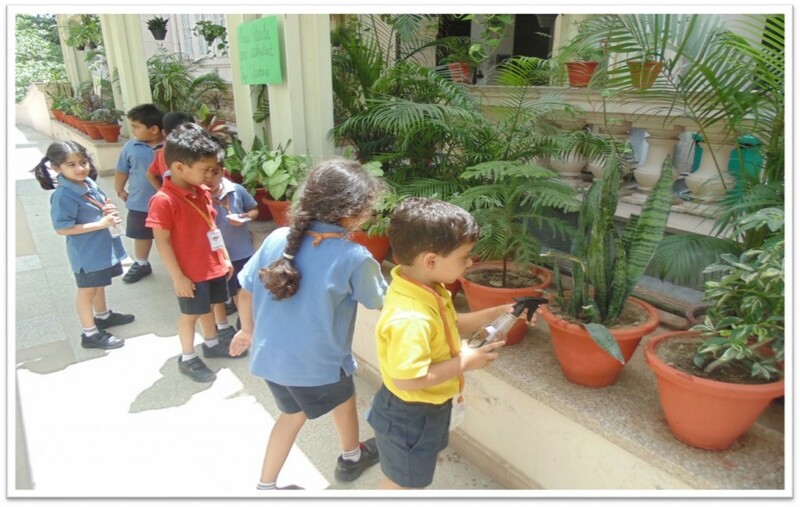 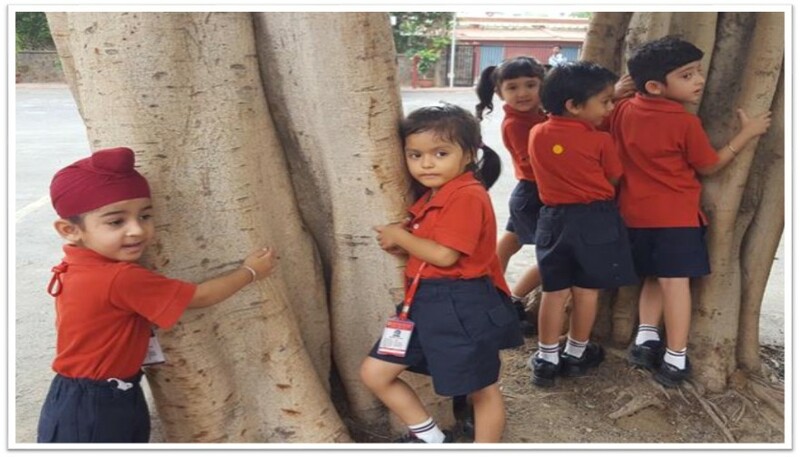 The Shri Ram School prides itself in not only being an environment friendly institution but also a pioneer in the field of Environment Education. 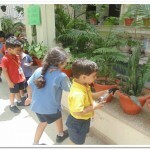 The school is a No Poly bag Zone and also has a water harvesting plant. 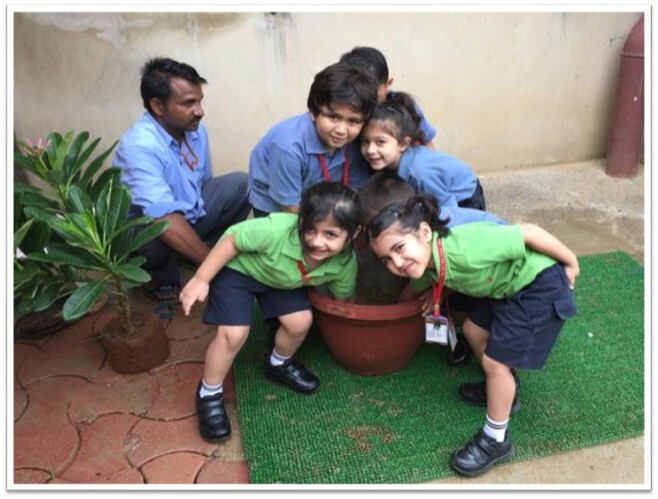 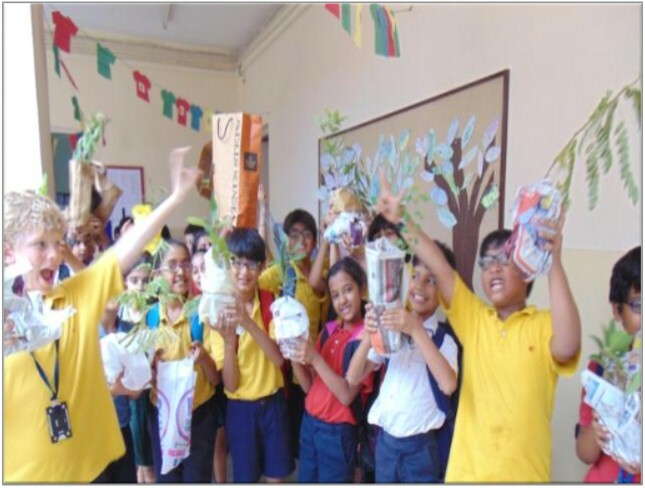 A well planned curriculum is followed whereby environment issues are reinforced through various ways like hands on activities, debates, interactive sessions, just a minute, quizzes and others. 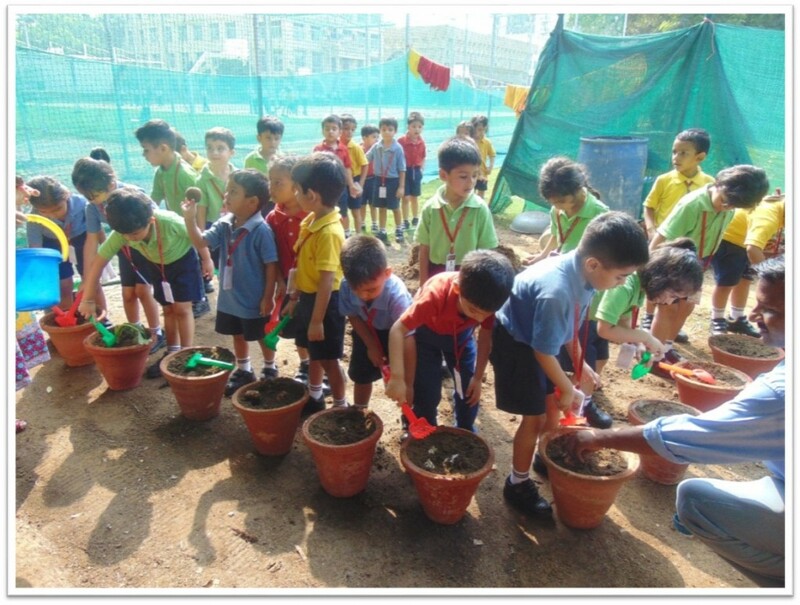 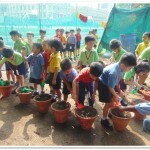 Children are encouraged to celebrate festivals in an eco-friendly manner. 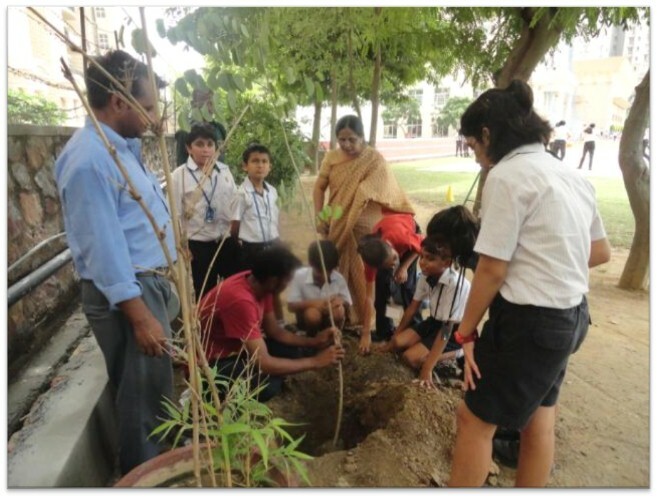 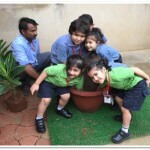 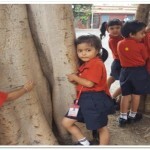 The children undertook a Tree Plantation drive at the Bio Diversity Park in association with I am Gurgaon. 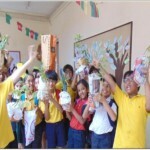 Posters and slogans were made as part of Anti – Cracker Campaigns Tetra Packs were collected and sent to a recycling plant. 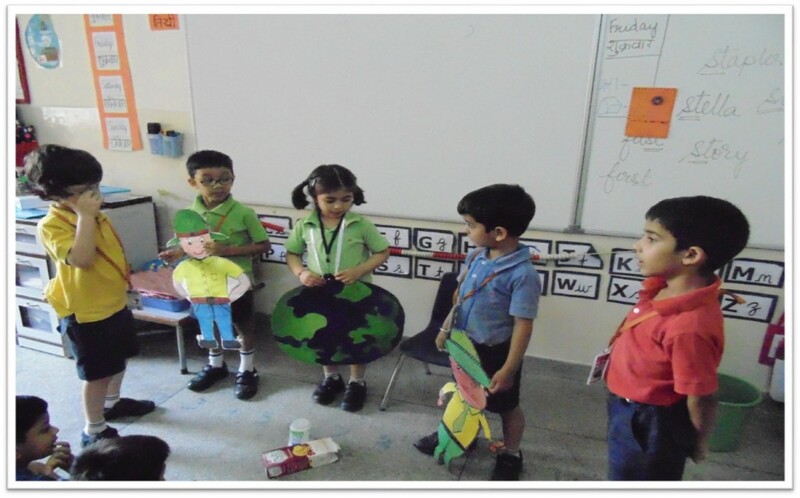 Awareness regarding celebrating of an eco friendly Diwali was created through a Nukkad Natak in Hindi, performed by children from the Shri Paryavaran Club. 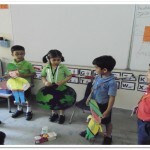 The troupe also performed at Galleria in an effective bid to spread their message among the community. 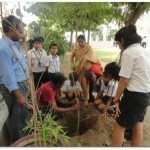 Heritage Day, Hiroshima Day, World Peace Day, Earth Day, Earth Hour, World Ozone Day and various others are observed.